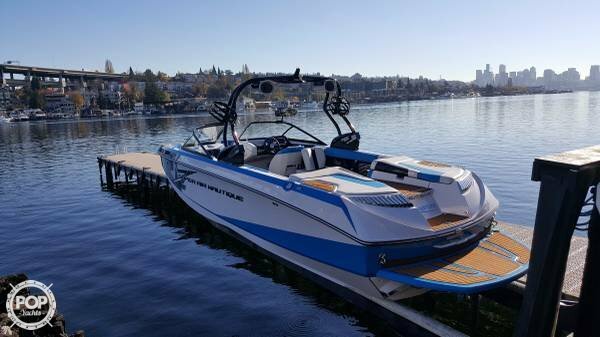 You are purchasing an extremely popular and superior ski and wake board boat that will give you years of reliability at a fraction of the new boat price. 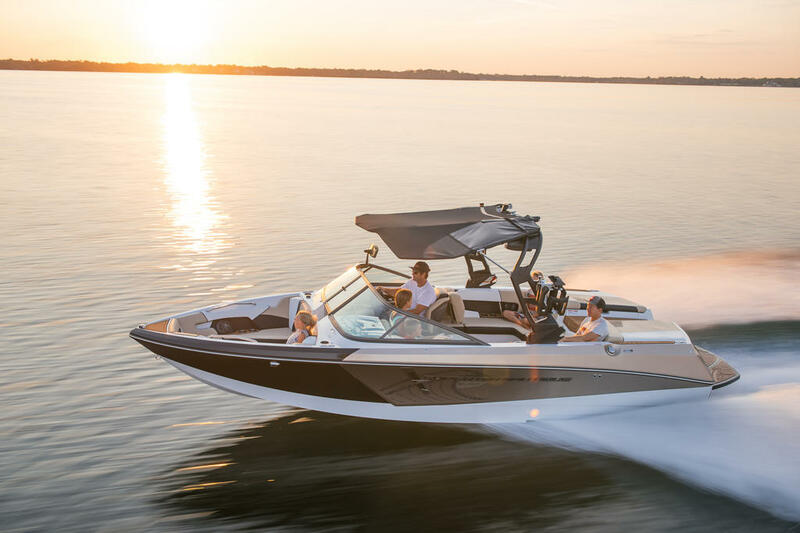 The 210 features a deck with sizzling style, including a trick stern seat that can be faced forward or aft, folds down to create an entry step with cup holders and is removable. Change the wake in a heartbeat - right from the cockpit with Hydro-Gate, a Correct Craft exclusive. There's also a stern-mounted pop-up pylon. You want options? We've got all the latest, including the polished stainless steel Titan Tower that's lighter and easier to fold down, plus a redesigned spinner rack, lightweight tower speakers and more. 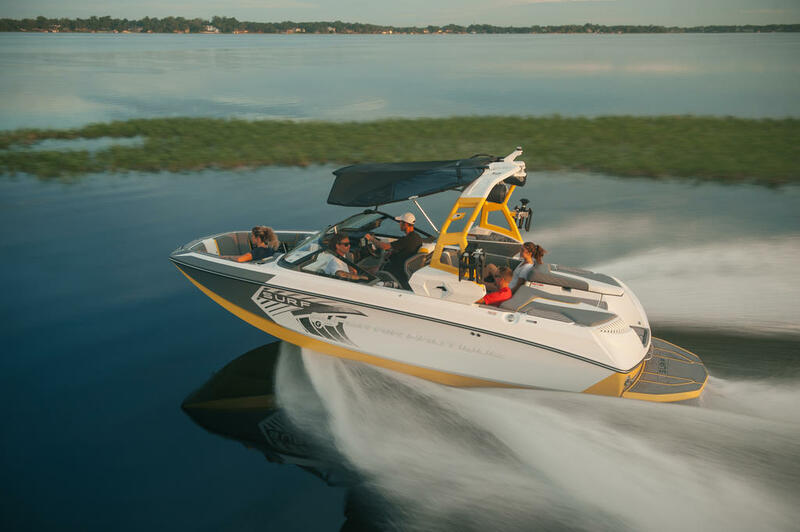 Manufacturer Provided Description The Super Air Nautique 210?s modified hull throws an aggressive wake with minimal trough for radical air. At nearly 21 feet in length and a 98 inch beam, it boasts additional interior room over its predecessor. 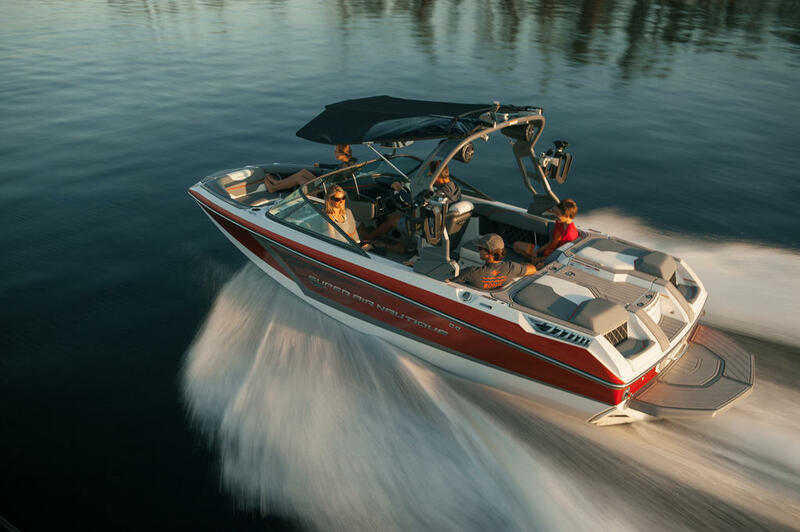 Need a different wake shape for a smaller rider? 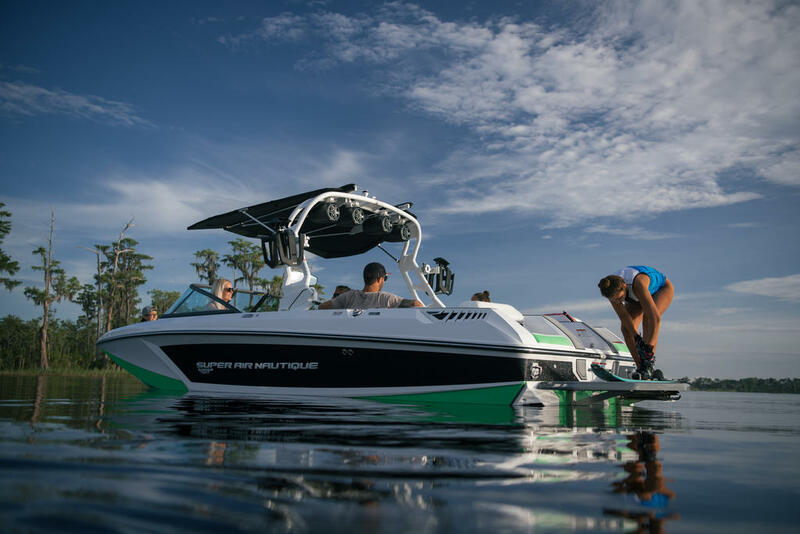 Adjust the ballast with the push of a button or deploy the Hydro-Gate and you can customize the wake to the rider. 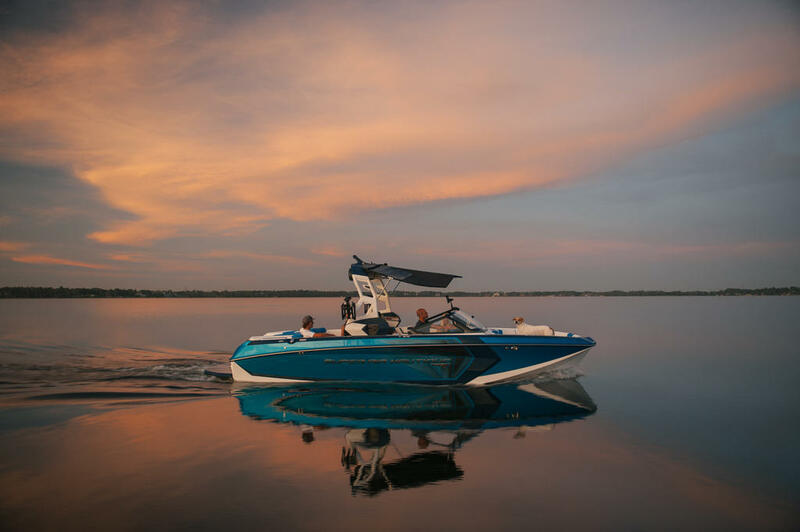 Because the hull design contributes to the wake size, you can achieve big air without adding excess weight and reducing fuel efficiency.